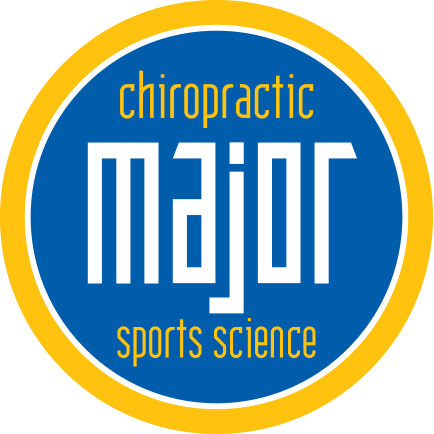 Here at Major Chiropractic & Sports Science, we take your spine health very seriously. 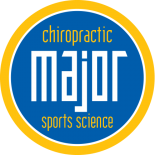 We help all types of people reduce their physical discomfort or reach their physical potential with our state of the art chiropractic treatment in IL. Living in pain doesn’t have to be the way that you live your life. In fact, regular chiropractic adjustments have been shown to reduce pain, improve overall range of motion, and well-being! Today we have some techniques that you can do at your own home to cope with your chronic back pain when you’re unable to come into our office. Relaxation training: Involving concentration and slow, deep breaths, you’re able to release tension in muscles and take your focus on pain. Biofeedback: This is taught my a professional who uses special machines to help you learn to control bodily functions, such as heart rate and muscle tension. This helps reinforce relaxation techniques and once mastered, you don’t have to use the machine anymore. Visual imagery and distraction: This would involve concentrating on a mental or physical image of a pleasant scene or event, or repeating positive words or phrases to reduce pain. Hypnosis: Some people are hypnotized by a therapist and given a post-hypnotic suggestion that reduces the pain they feel while other people are taught self-hypnosis by their therapist and they can hypnotize themselves when pain interrupts their ability to function. Self-hypnosis is a form of relaxation training, too!